Ed Jackson is the president of The Karpos Group, focusing on inner city real estate projects and the M&A needs of minority- and women-owned businesses. His company partnered with Al. Neyer, Inc., on the development of the Vernon Manor Offices. He is a founding partner serving as President of Allen Temple – Tryed Stone Development Corporation which owns the Village of Daybreak Housing Development. He is a 29-year alumni of the Procter & Gamble Company serving assignments within engineering, manufacturing and finance, influencing corporate strategy development as well as corporate contributions and community relations. 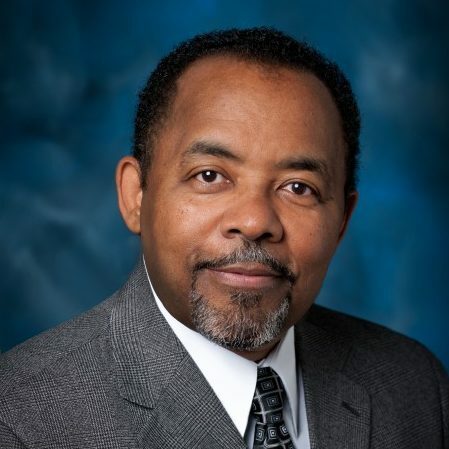 He has more than 25 years experience in volunteer leadership of economic and community development initiatives by serving various boards and committees for organizations such as Urban League of Cincinnati, Cincinnati Metropolitan Housing Authority, African American Chamber.